Are you looking for something to do on a rainy day? If so, you are in the right place! 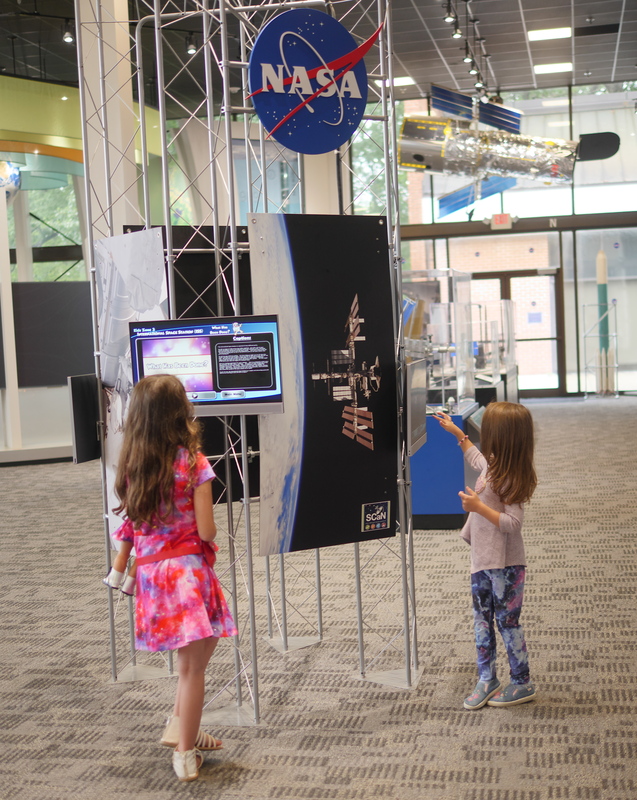 Featured today on Theresa’s Reviews, you can check out our experience visiting NASA Goddard Space Flight Center. With educational displays that interest children, it’s a smart way to spend your day! 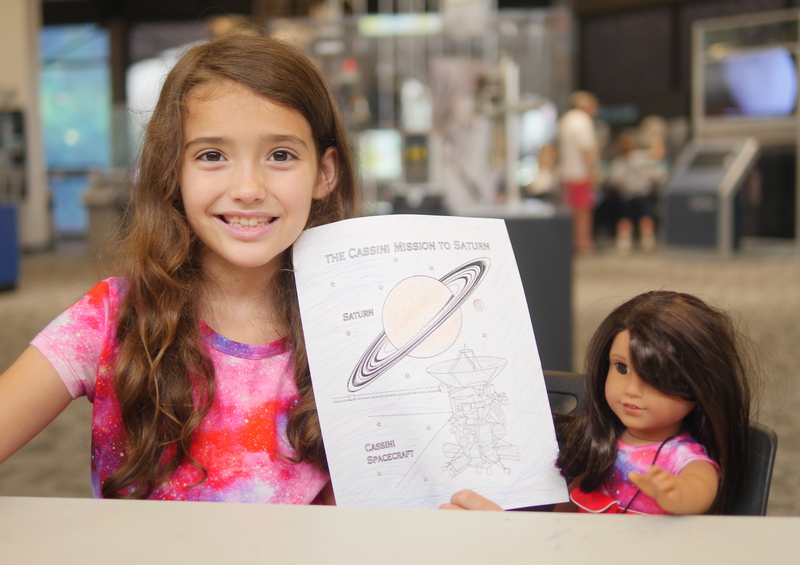 Learning about science has become much trendier for young girls this year with the introduction of the Luciana Vega doll. If your children are fans of American Girl and enjoy STEM, make sure to get the 2018 Girl of the Year before she is retired at the end of this year. Since this doll dreams of launching her own rocket, she inspired my daughter to enjoy learning about astronomy. 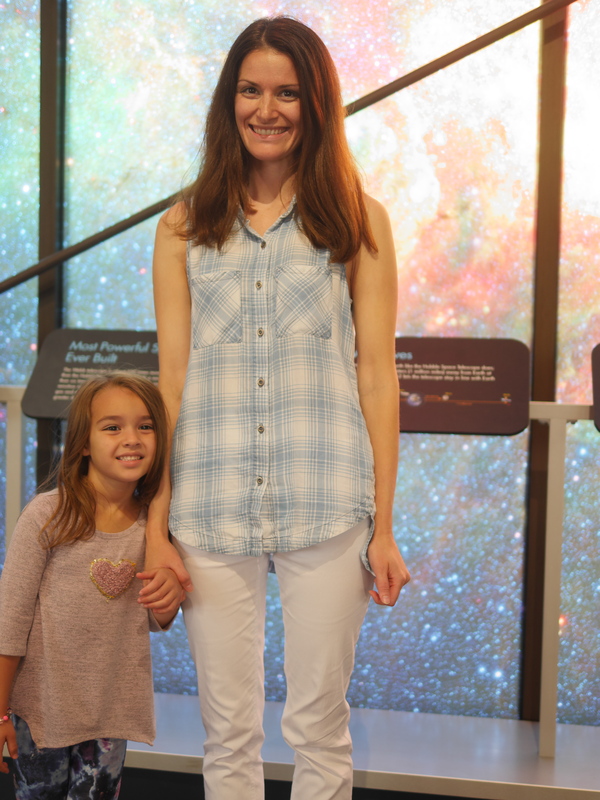 We took Luciana out on our day trip to NASA for a space-inspired experience. To get an overview of our day trip, make sure to click play on the video below from The Sammie and Georgie Show! Sammie and Georgie enjoy checking out all the comments that have been coming in lately too! Make sure to tell them what you think about this attraction! 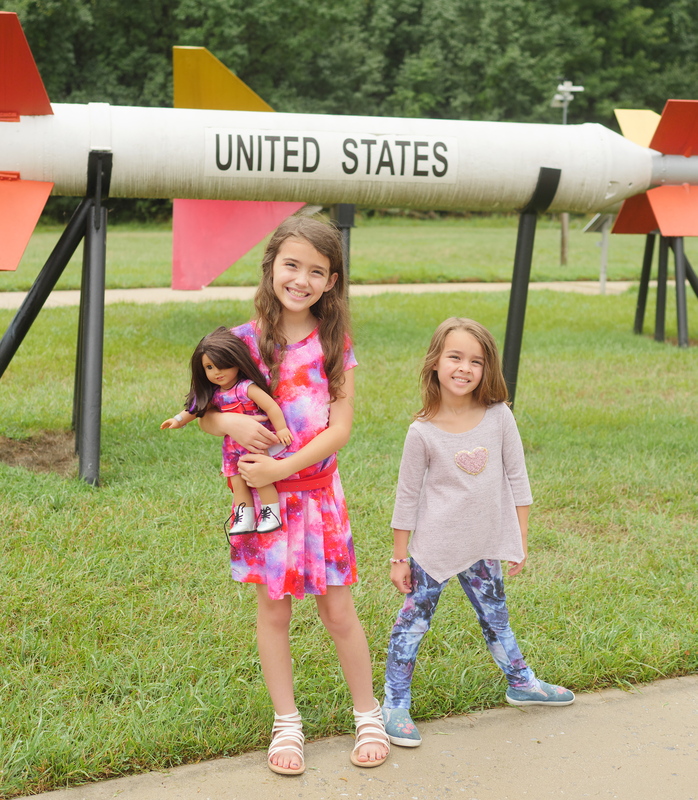 Outside of the space flight center, you can check out the rocket garden, which has displays of many rockets, including the large Delta rocket. 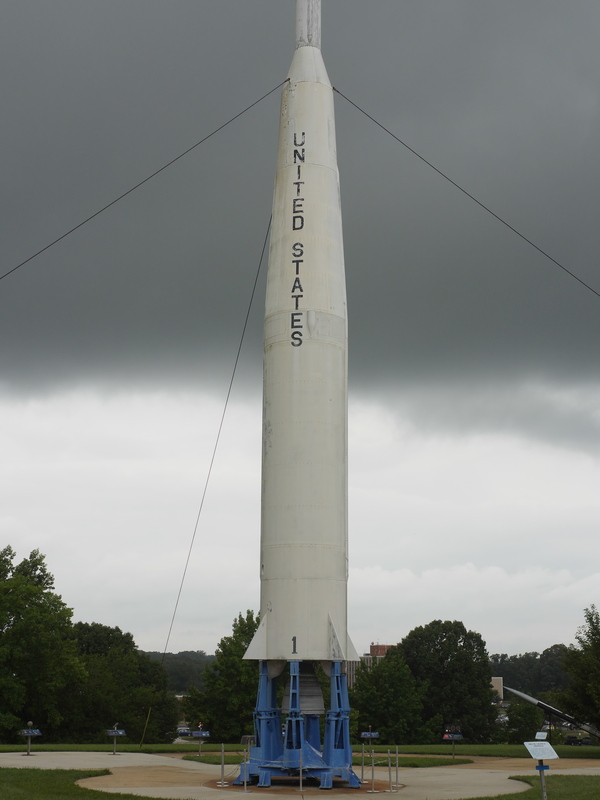 You can also visit on the first Sunday of each month for the Model Rocket Launch! 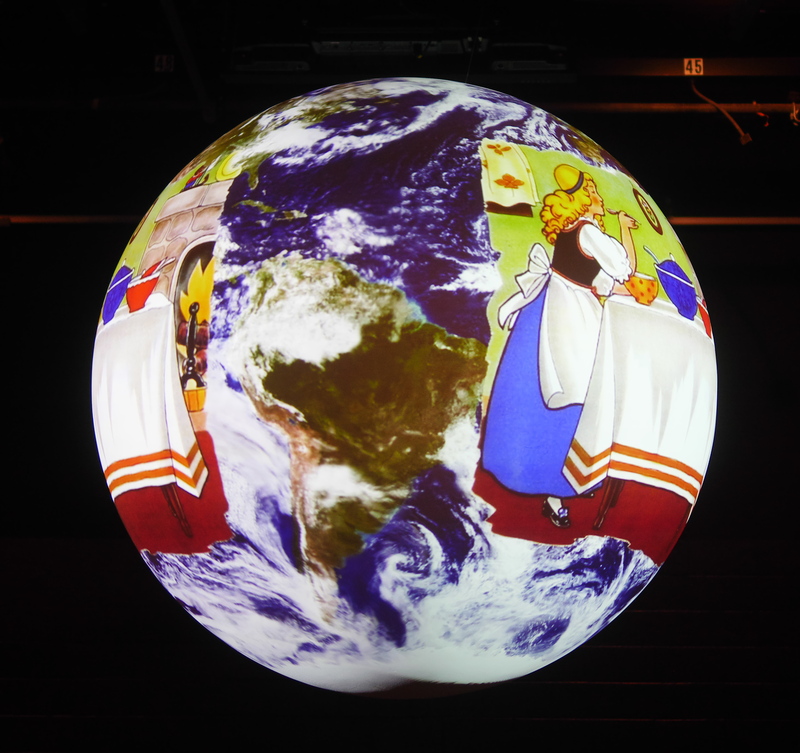 Make sure to check out the interactive tour with a 3D model of the earth. Although the vocabulary is better for older children or adults, the visuals were captivating for my children. 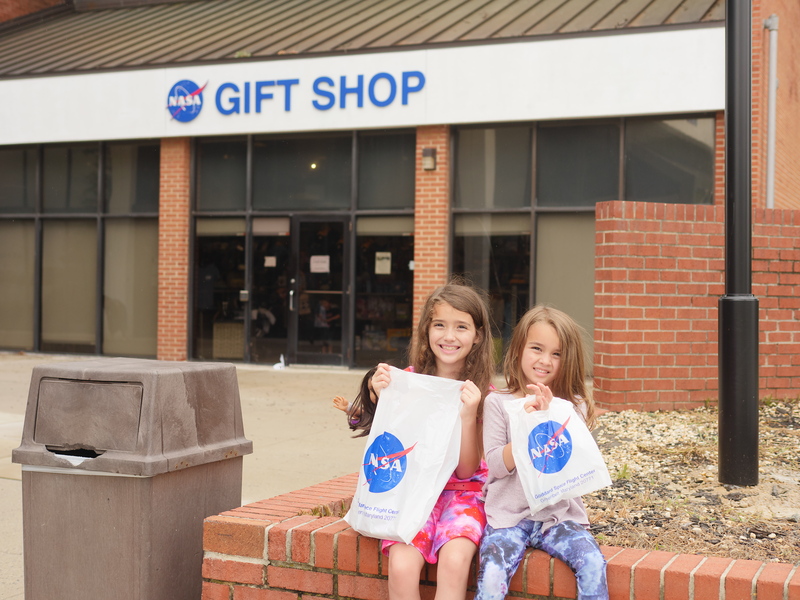 One of the best parts of visiting the NASA Goddard Space Flight Visitor Center is that admission is completely free. Whether you are stopping in for a short visit or plan to spend hours exploring the exhibits, you could stay as little or as long as you like. Although the scientific concepts are advanced, the ideas are shown with simple and interesting displays. 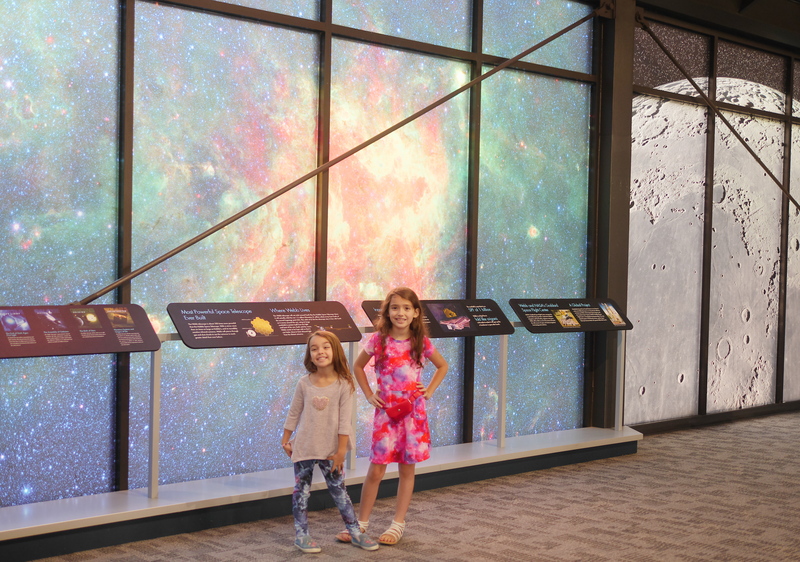 With visually stunning exhibits, the vibrant colors and unique patterns of space photos captivate children. Since the Visitor’s Center is mainly located in one room, it is easy to keep your eyes on your children. They can go from exhibit to exhibit without getting too far. One of my children’s favorite parts was decorating coloring sheets. Even though this was a simple activity, they enjoyed having a memory to take home. You should also make sure to check out the gift shop. 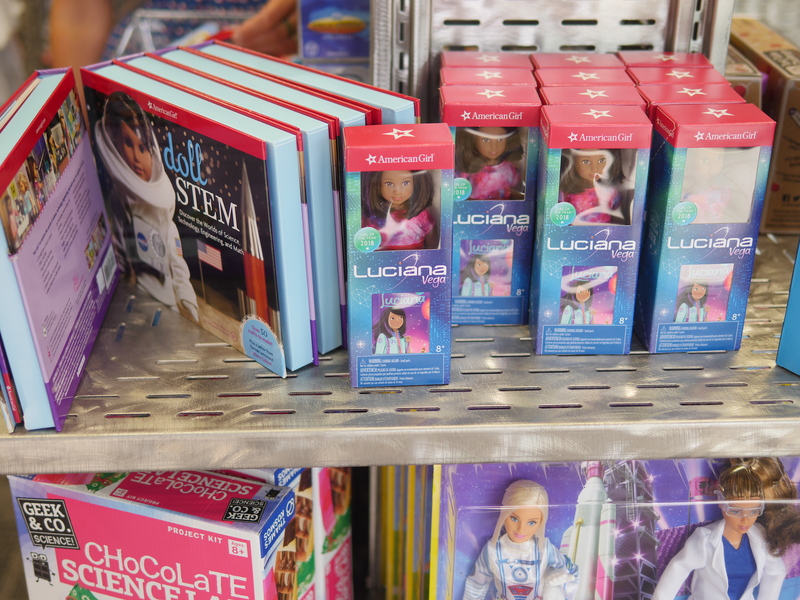 Currently NASA has Luciana Vega products, such as the Doll STEM activity book and the 6.5″ Luciana mini doll, who comes with the purple streak in her hair. 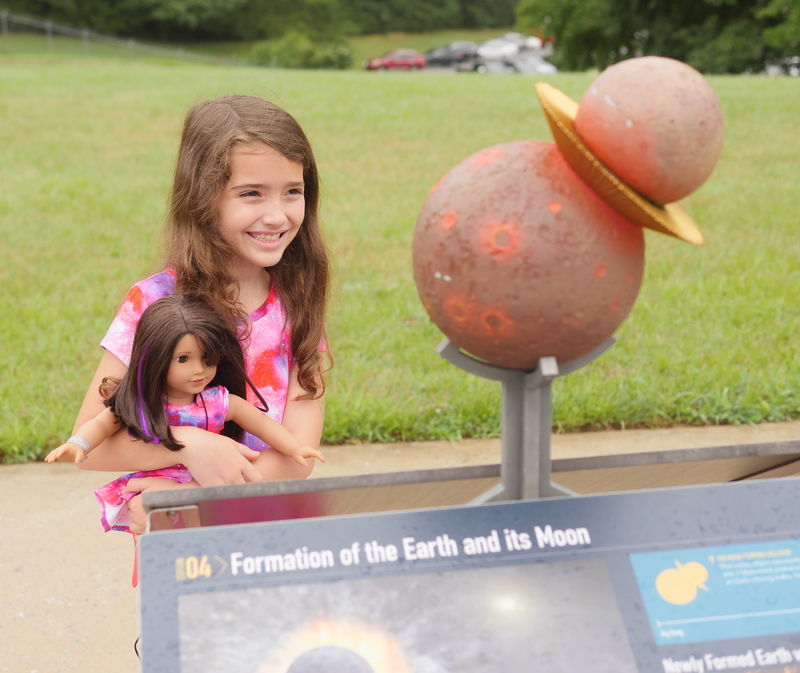 NASA Goddard Space Center is located in Greenbelt, Maryland and is open Tuesday through Sunday. For more rainy day activities, make sure to follow Theresa’s Reviews on Facebook, Twitter, Instagram, Pinterest, and YouTube. Where is your favorite place to go on a rainy day? Share in the comments! This looks like such a fun little day trip. On of our favorite places to visit on rainy days is the library.